Looking for something stylish to complement your interior? 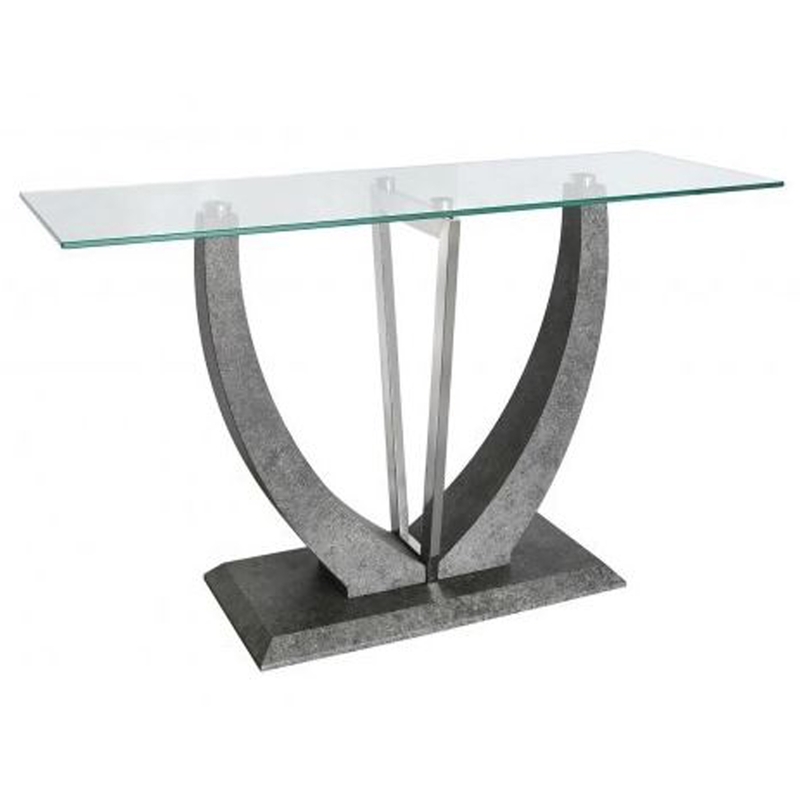 This Conway Light Grey Glass Console Table is the perfect addition to add to your home to do that. With a lovely clear glass top held up on a light grey curved stand this beautiful console table is a perfect addition to add to your home with ease.